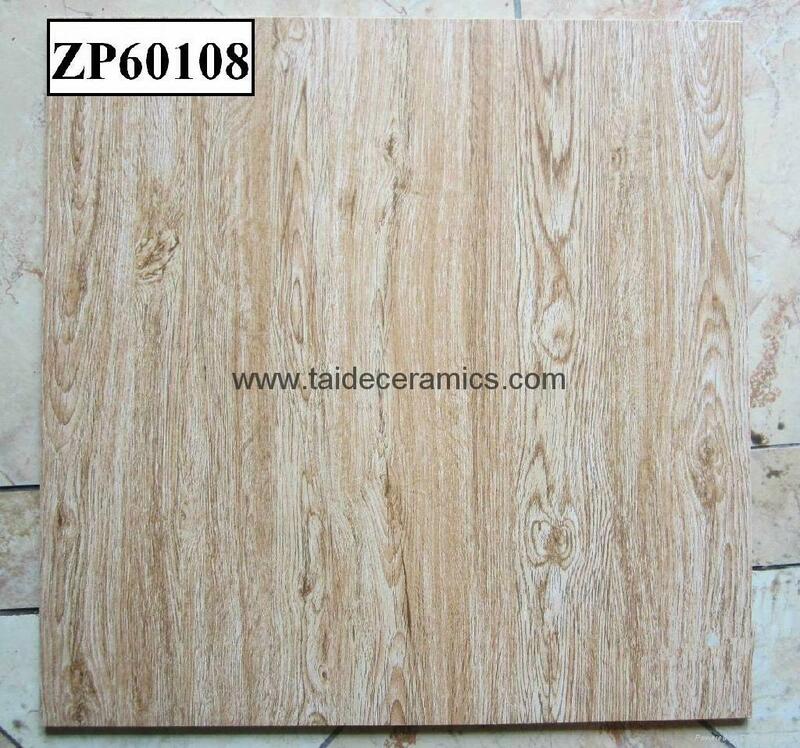 Wooden Floor Tile are the newly ceramic tiles engraved with specimen, which extracting the color tone, texture from Phoebe, Rosewood or the other precious wood in the world with the digital technology, combined with the HD ink-jet printing, digital carved die and cascading glaze technology. 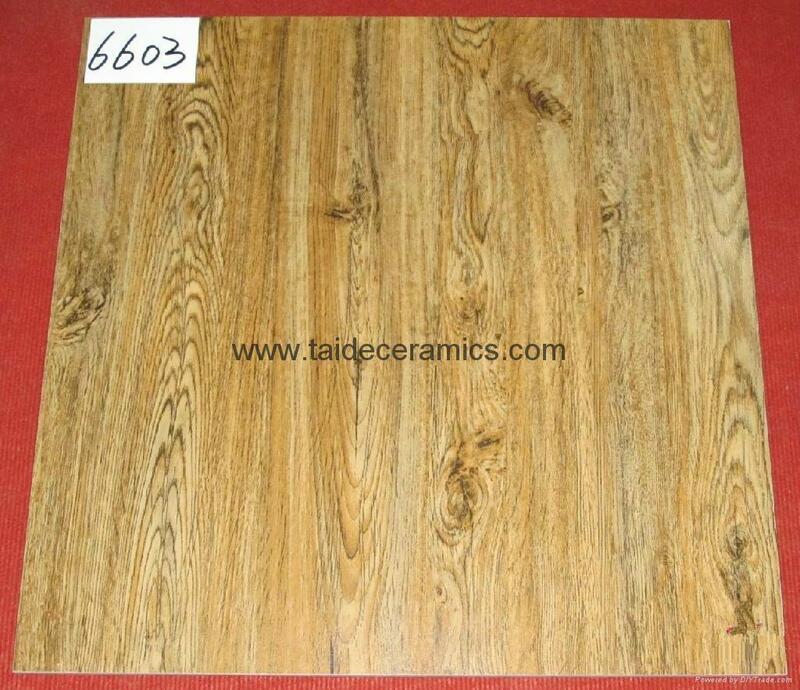 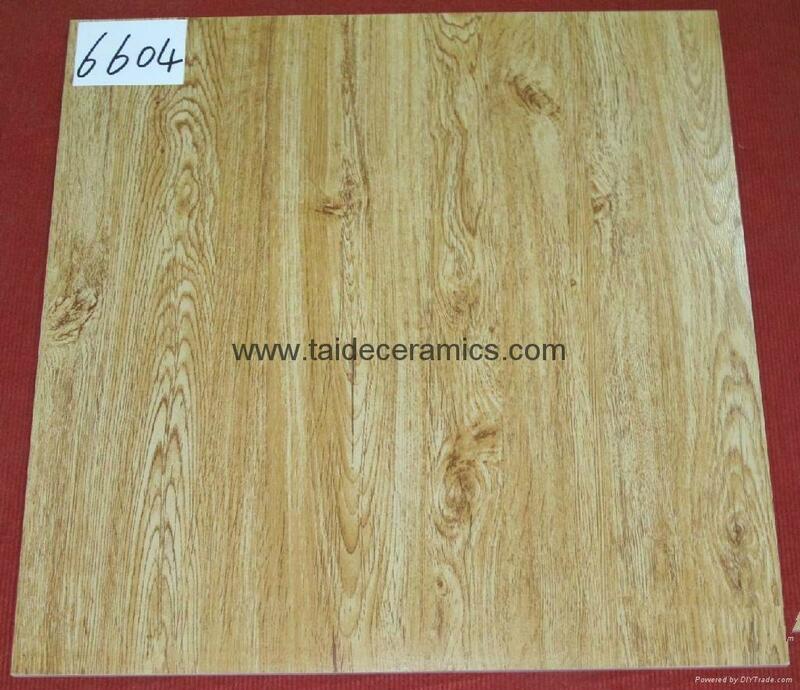 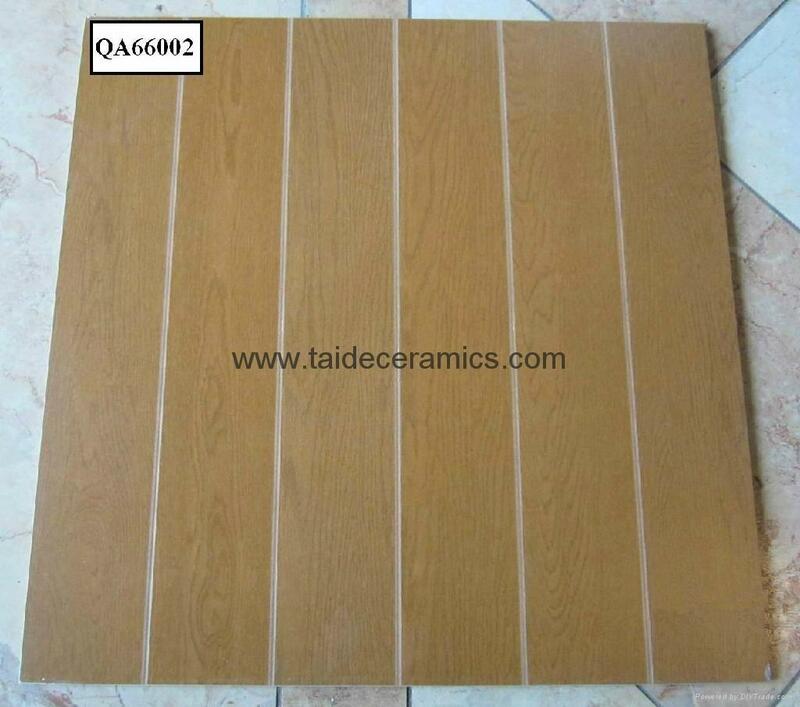 Leiyuan Wood Look Tiles are applicable for living room, dining-room, bedroom, balcony, etc. 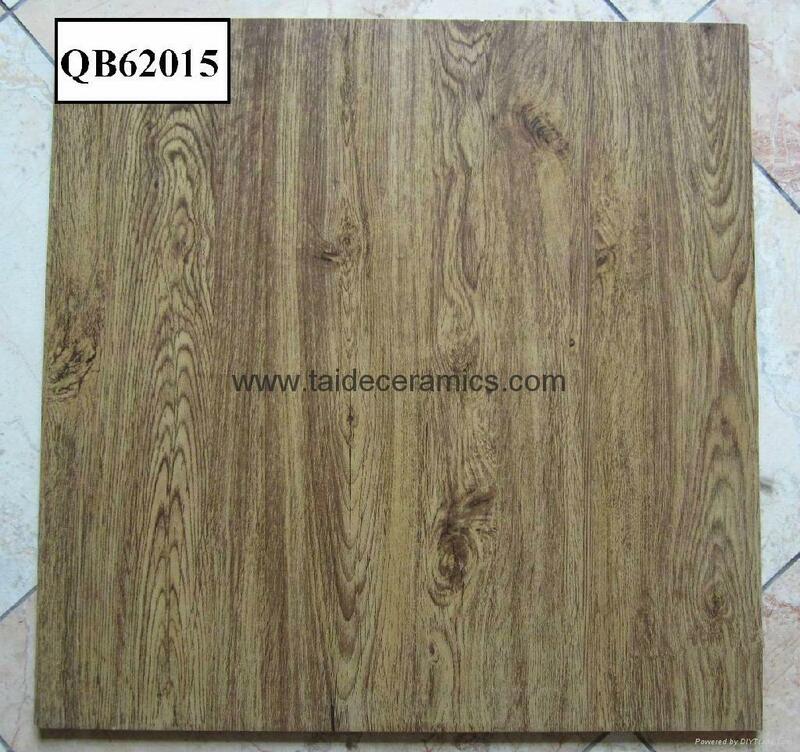 The hot sizes are 150X600mm, 600*600mm，150*800mm ,200X1000mm.